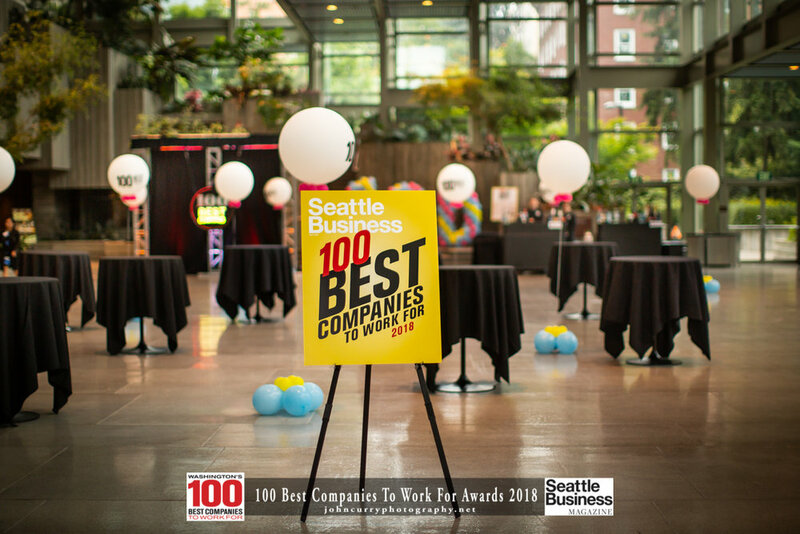 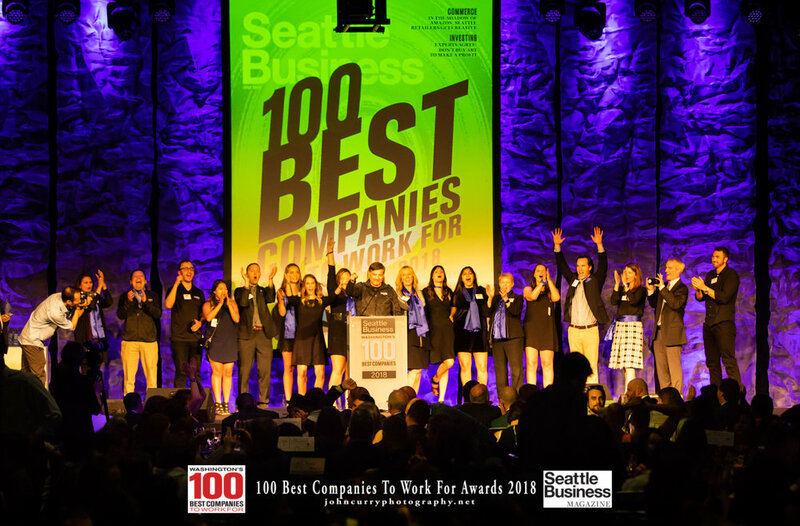 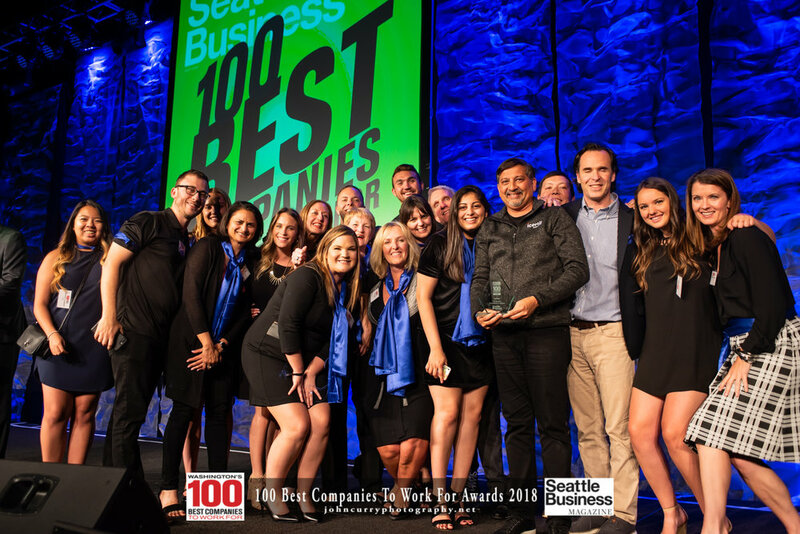 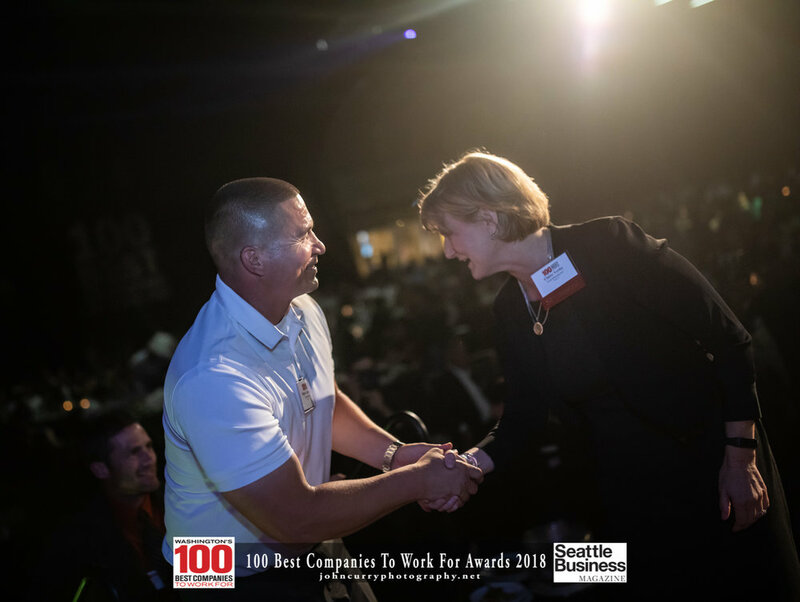 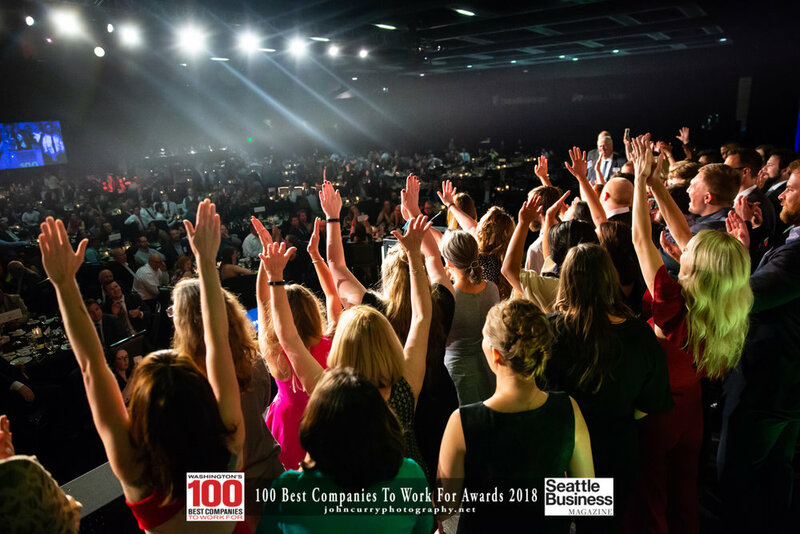 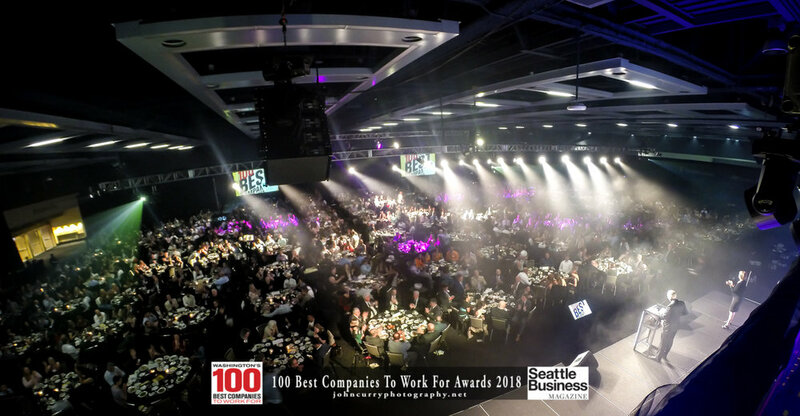 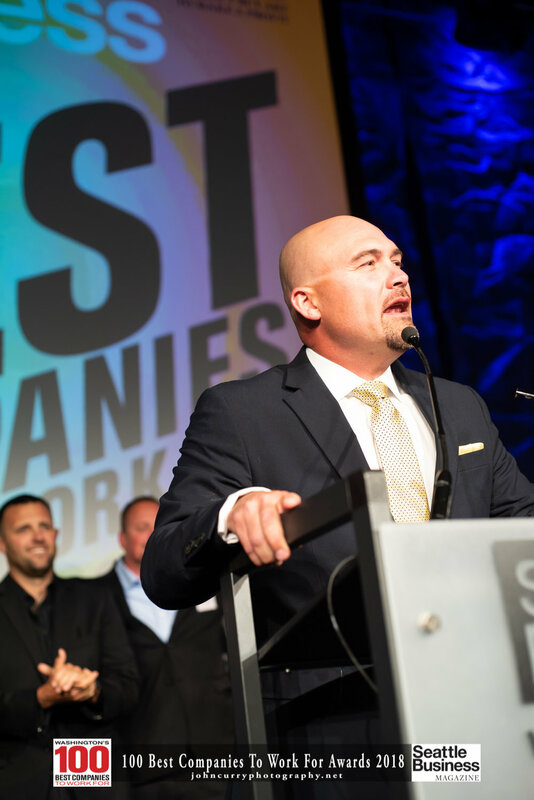 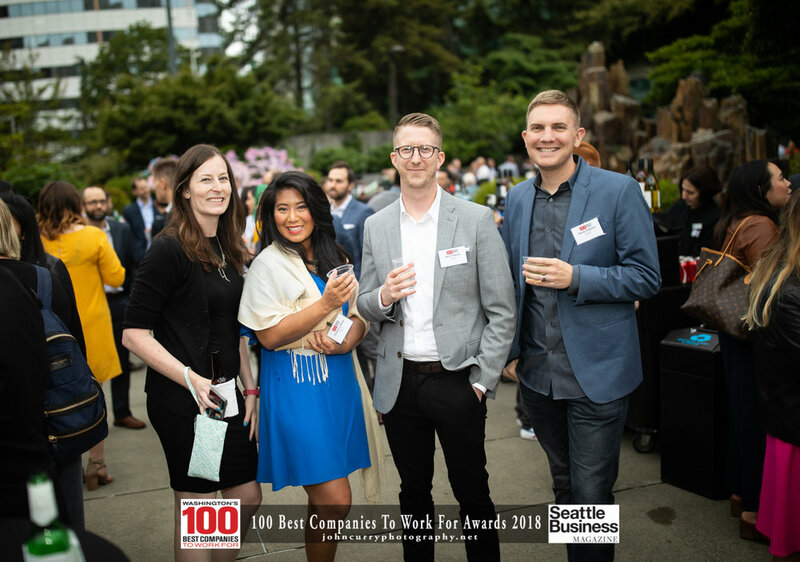 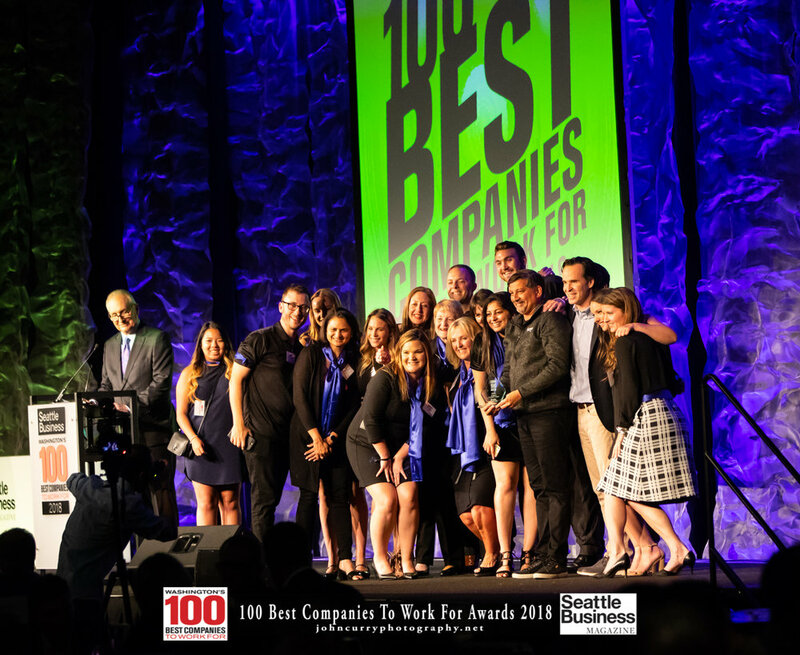 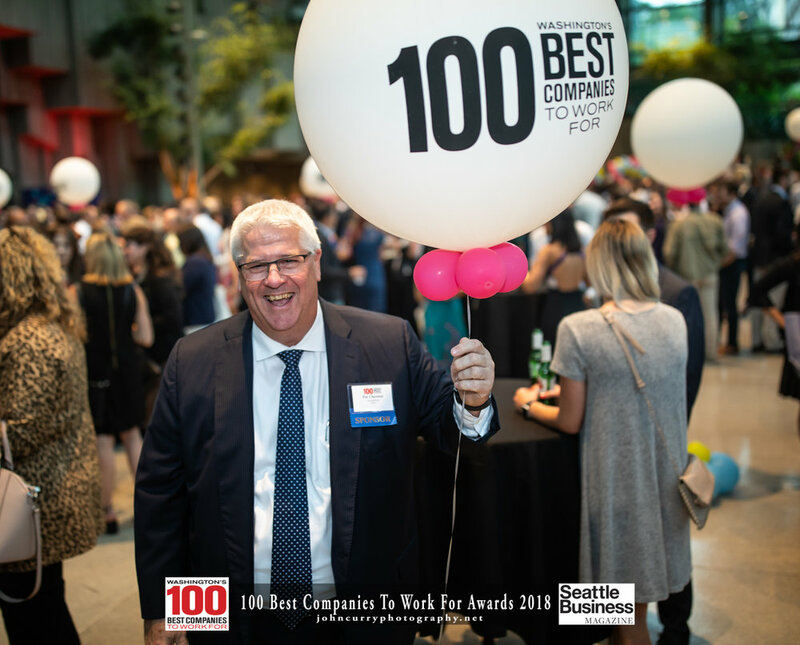 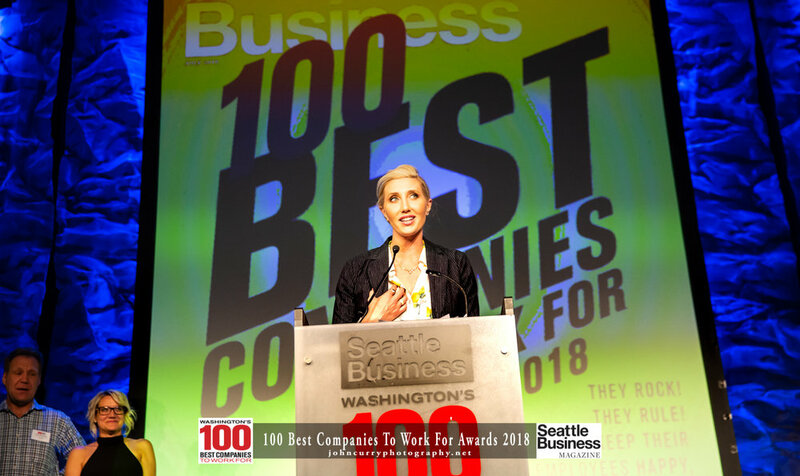 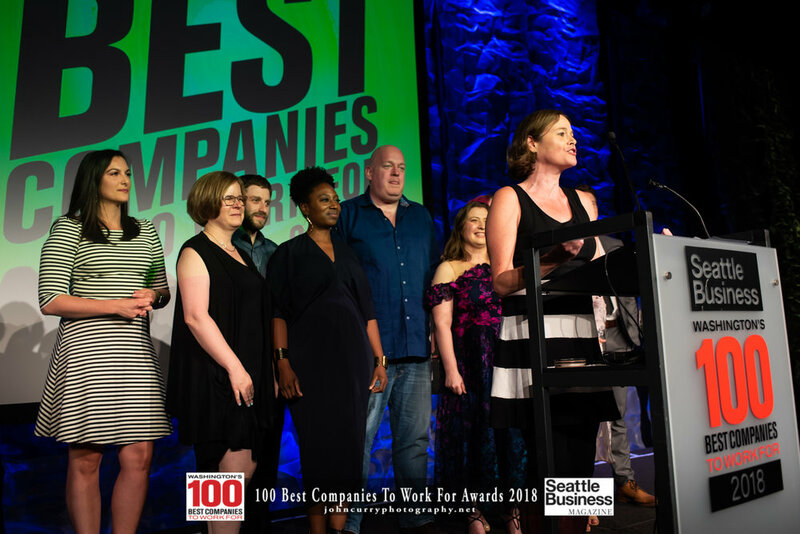 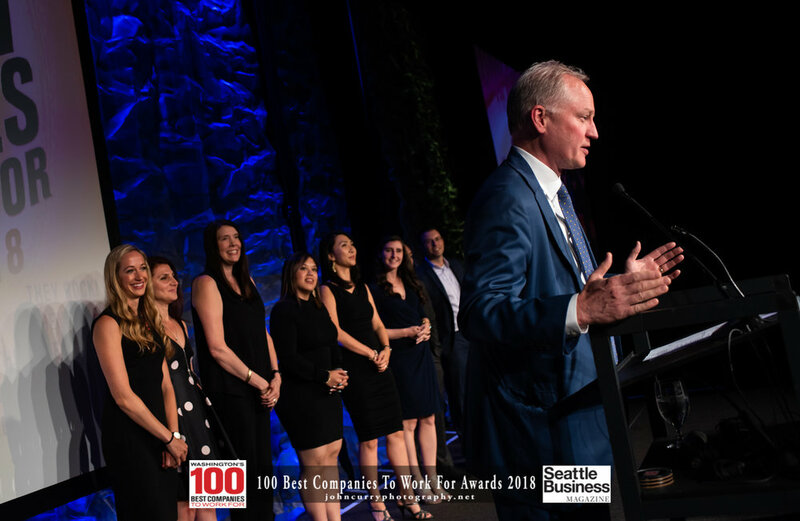 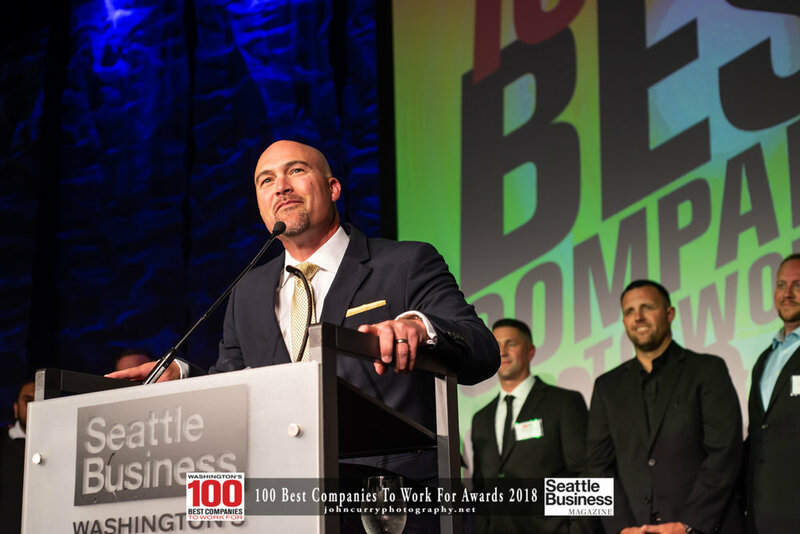 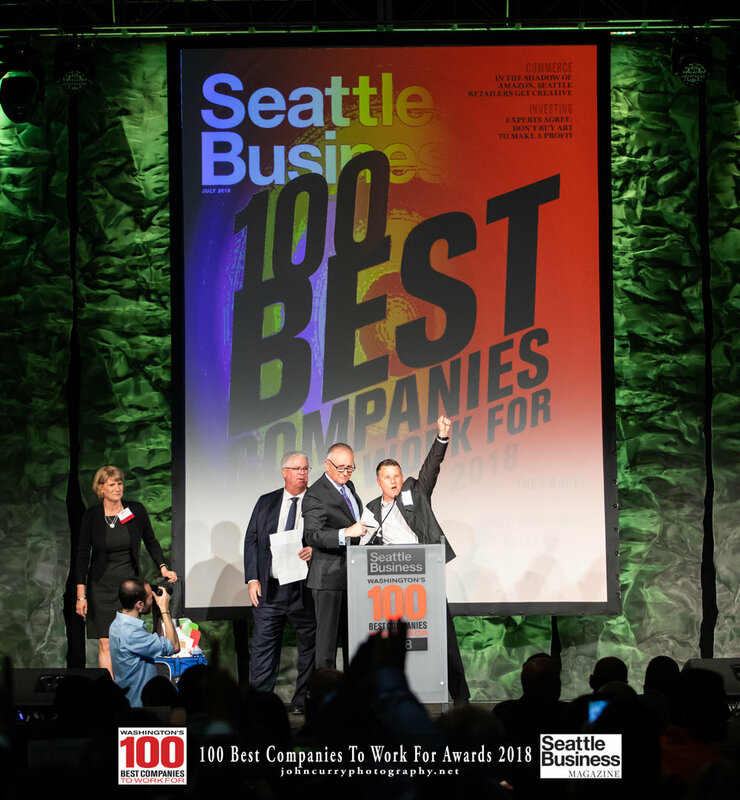 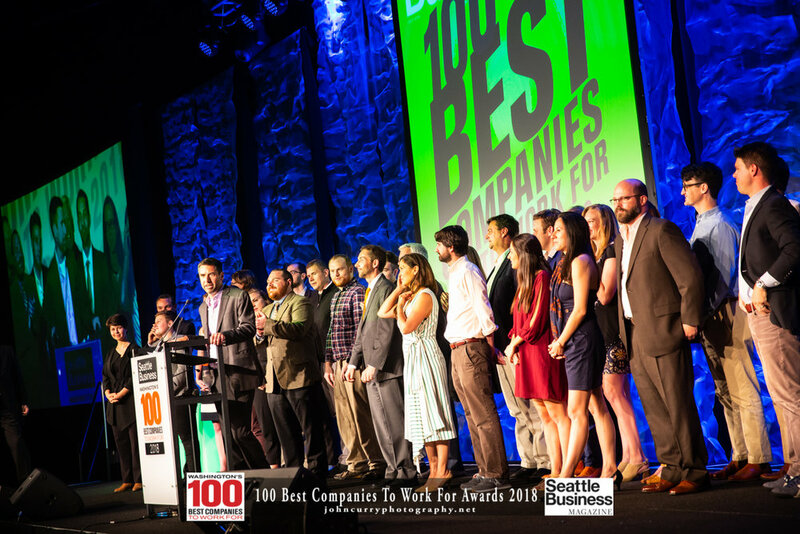 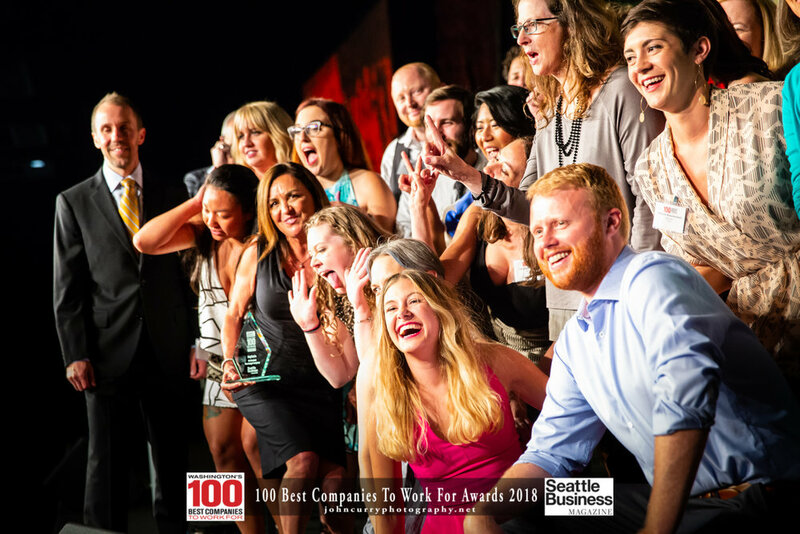 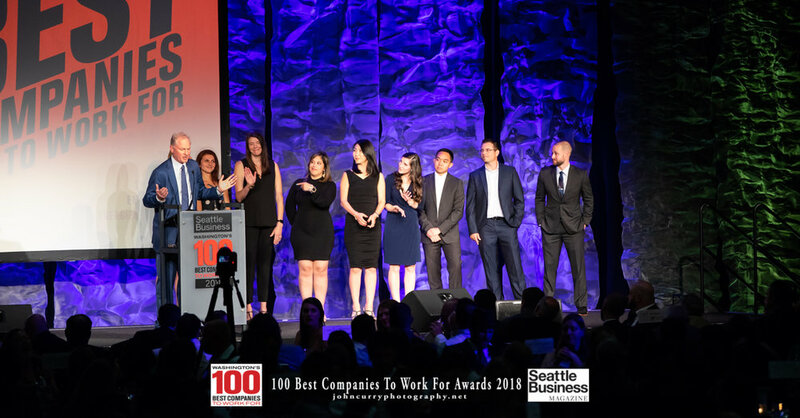 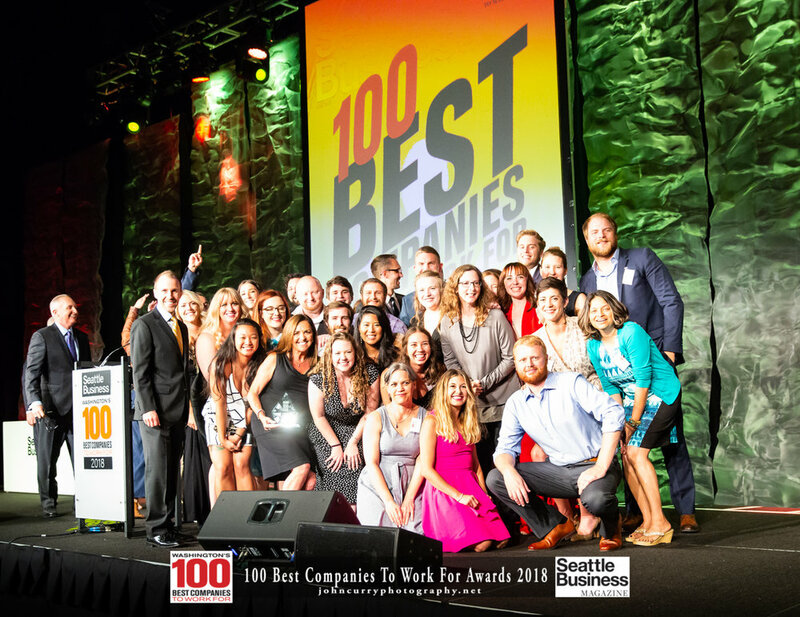 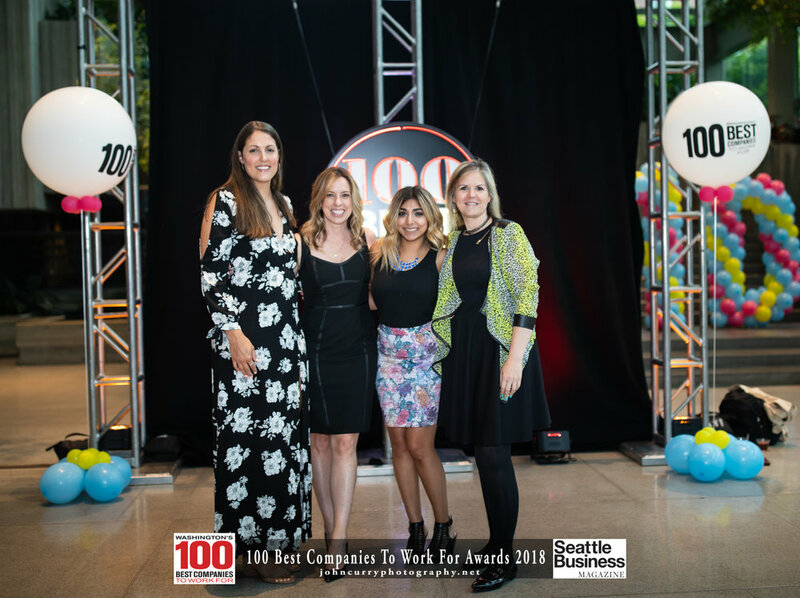 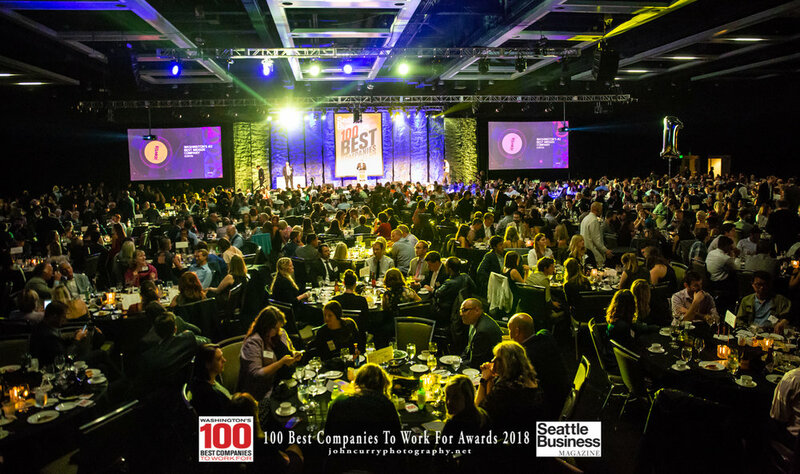 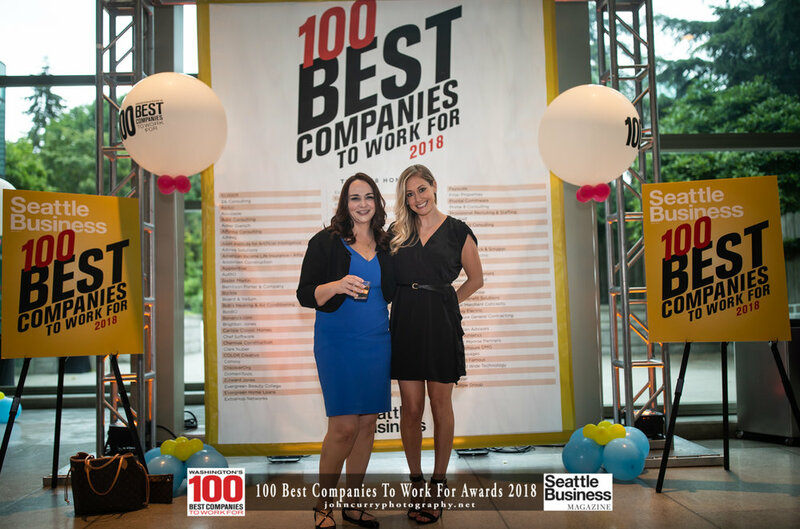 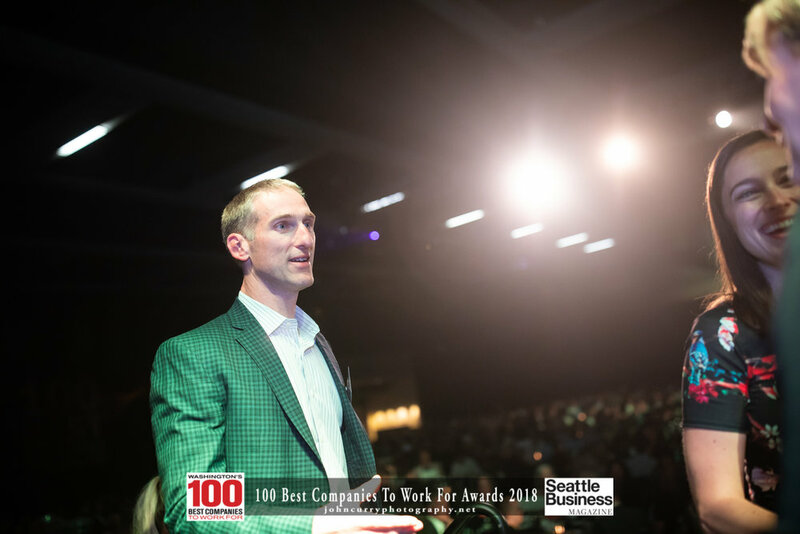 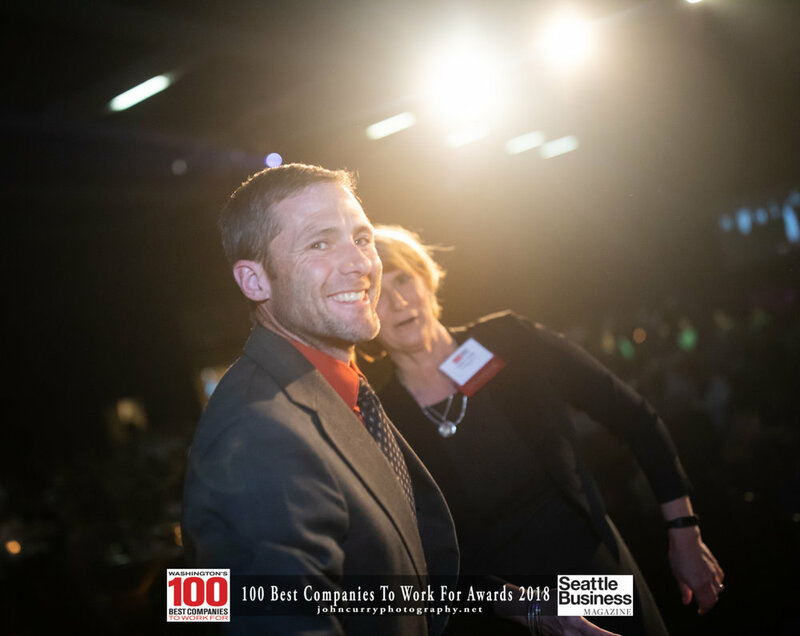 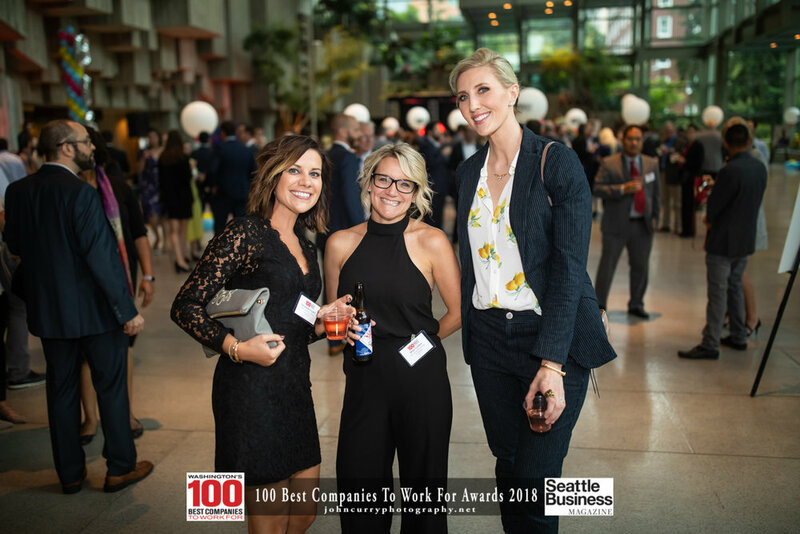 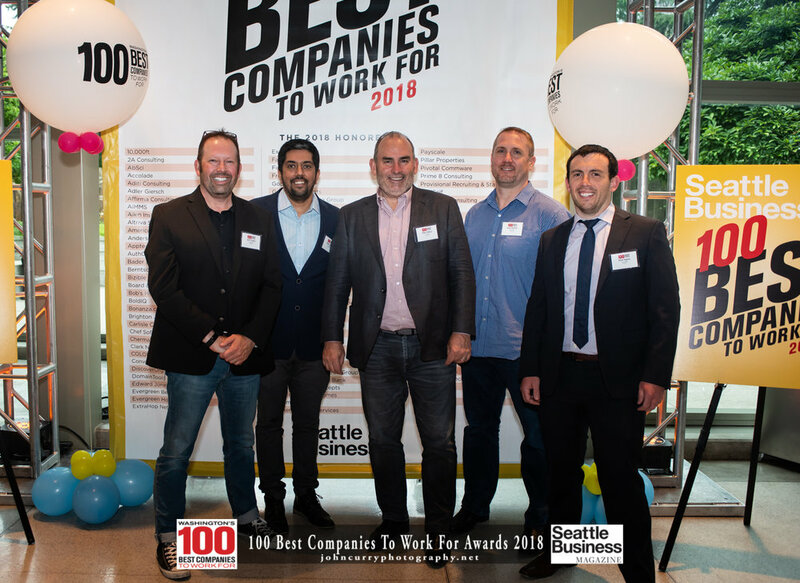 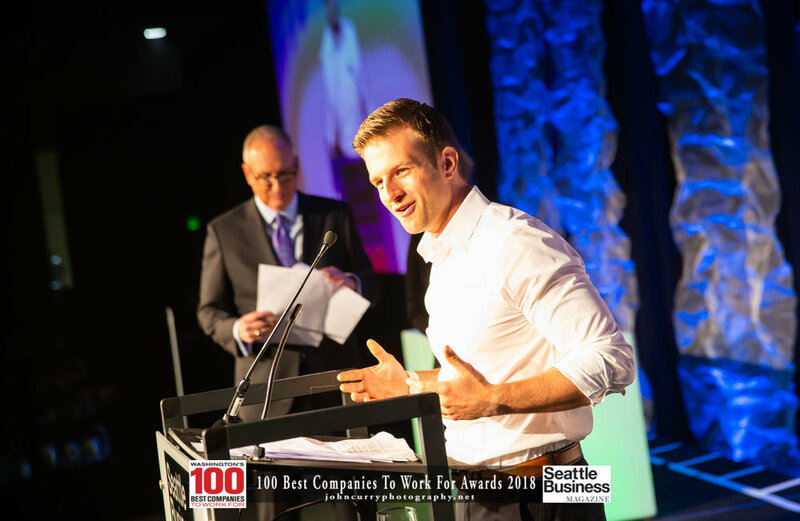 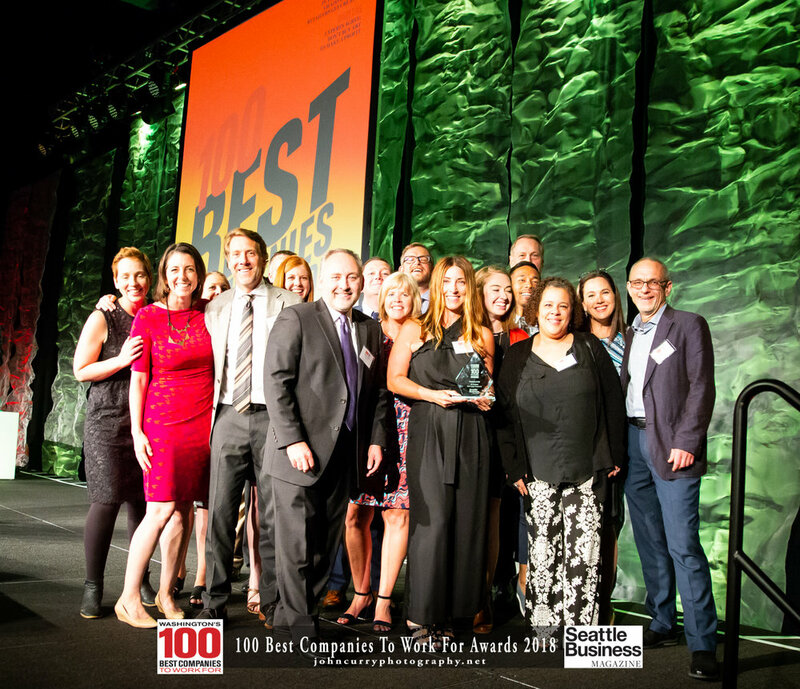 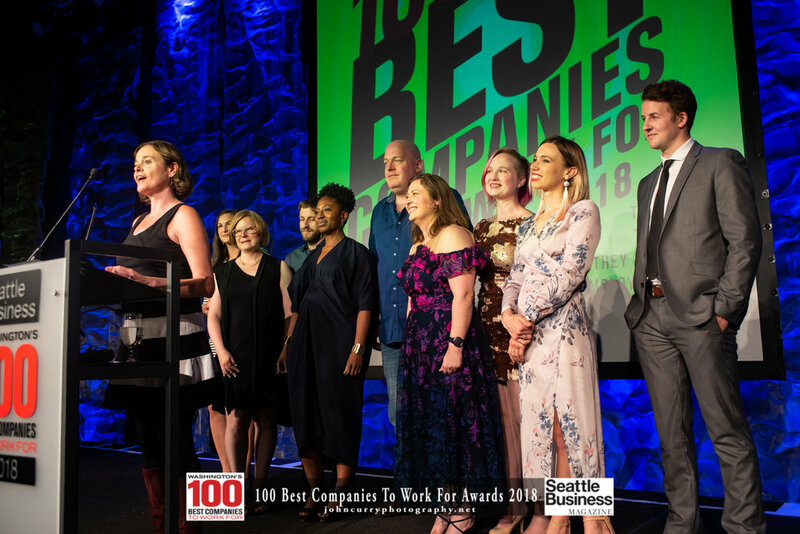 June 28, 2018 - Washington State Convention Center - Seattle -- Congratulations to the 2018 class of Seattle Business Magazine's 100 Best Companies to Work for Awards. 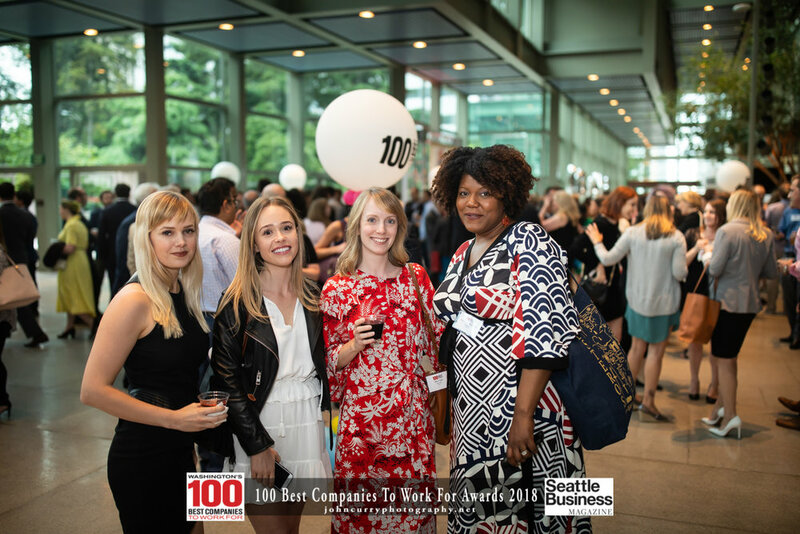 Here are the Photographs from the event. 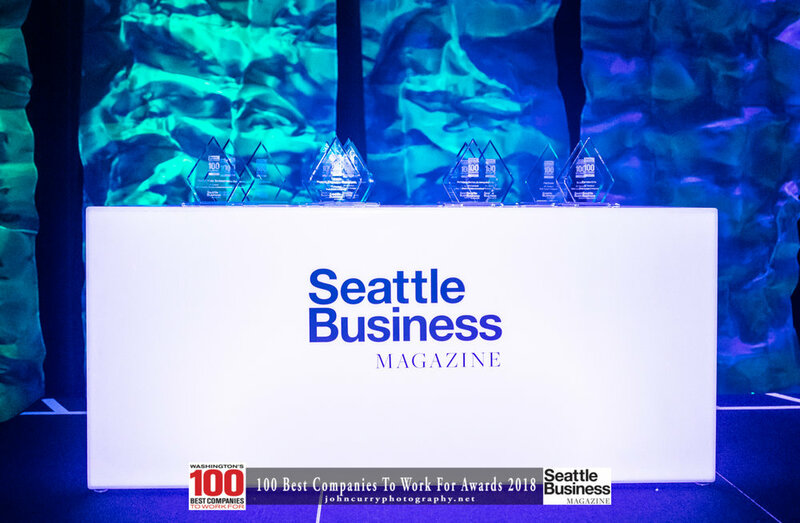 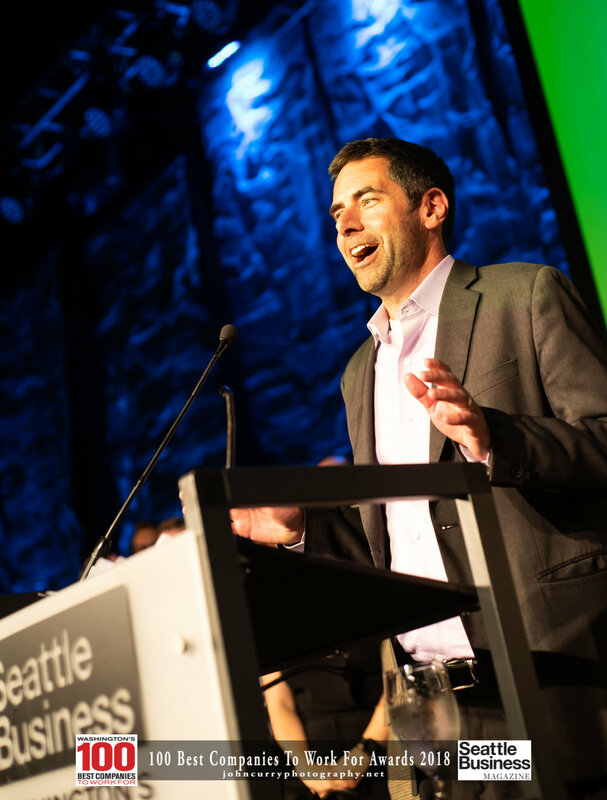 You are free to right click, download, and use the photos, compliments of Seattle Business Magazine and John Curry Photography. 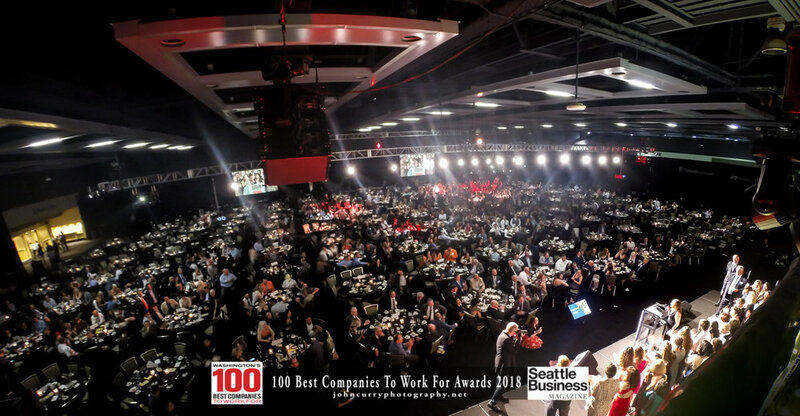 If you need a full resolution version of any photo, or anything else, don't hesitate to contact me.